Get up to 60% off Selected Hot Travel Deals when you use this discount voucher at Cheapflights. Get Shanghai Hotels from £29 at Trip.com. Get £10 off first booking with sign up at BudgetAir.co.uk. Get 10% off all Summer 19 and Winter 19/20 flights when you use this deal at Jet2. 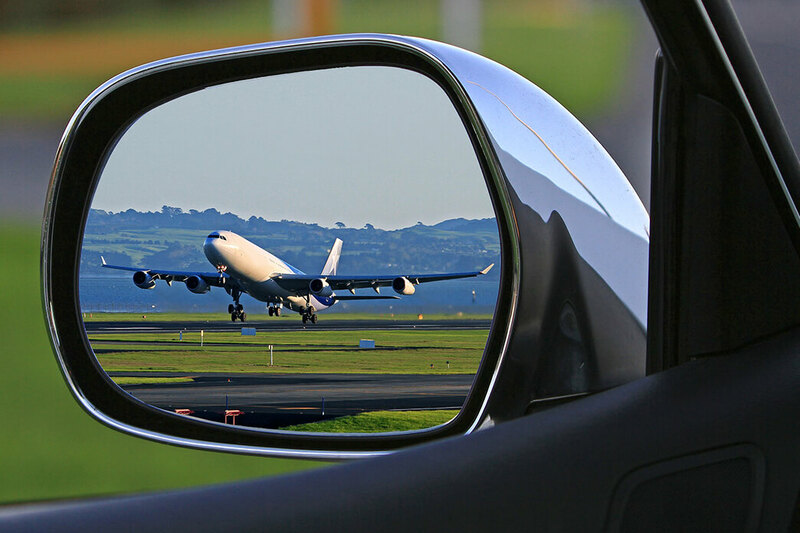 Get a 15% off on Hertz car rentals when you use this deal at Air France. Get Discover Dubai in Economy Class From from £351 when you use this deal at swiss. Get £66 off London - Istanbul flights at Kiwi.com. Get up to 20% off Air Europa Flights when you use this voucher at Globehunters. Get up to 20% off Hertz Car Rental Worldwide at Singapore Airlines. Get Lisbon to London Flight Bookings from £65 at tripsta. Get London to Dublin Flight Ticket Bookings from £98 at CITYJET. Get 5% off Manchester to Asia at Jetradar. Get Check a bag for $30 on basic and standard fares at Air Canada. Get Fly from London to Malta return from £97 when you use this deal at Air Malta. Get Business Class Return Flights to Los Angeles From £2,843 at Air New Zealand. Get up to £540 flight delay compensation per person at My Flight Delayed. Get round trip flights from London to Milan from £270 when you use this voucher at Air Italy. Apply this discount promo to Get up to 40% off when you book for two at Malaysia Airlines.